Spectacular marsh views!! Come check out this 4 bedroom tri-level that is ready for the buyer with a keen eye to make it their own! Step into the foyer w/wood floors, that leads to sitting area with wood burning fireplace open to formal dining area & family room that overlooks beautiful back yard! The back deck is new and can hold patio furniture or hammock to hang out in on a nice breezy day! All the bedrooms are upstairs along with master bedroom w/en suite bath and walk in closet. Balcony leading from the master that has great views too! The kitchen has breakfast nook with lots of windows. Garage is oversized and has service door that leads to back yard. Roof-2017, 1 yr warranty 2-10 $540 offered. 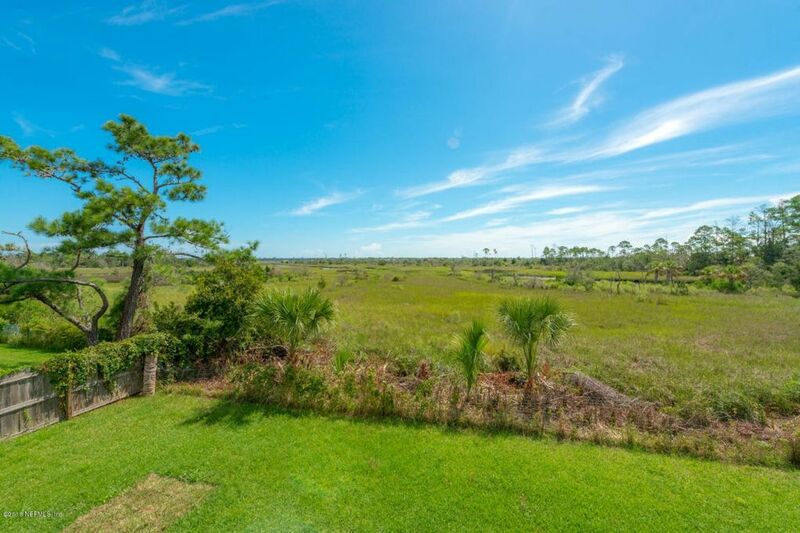 Close by Beaches, Intracoastal, A-Rated schools & shopping! Priced for a quick sale! Directions: From Atlantic Blvd, south on San Pablo Rd, left on Seafarer Dr. Left on Treasure Cove Ln. house on the right.